Are you aspiring author? Wondering how you can publish your book? 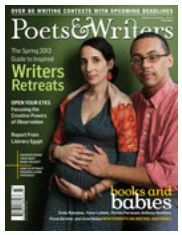 Our new Hot Topic – Local Authors & Publishing can help you publish your work or inspire your writing. 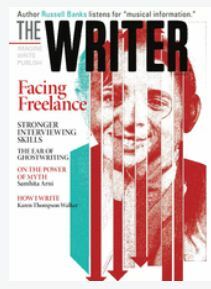 There are resources for how to write fiction and nonfiction or download your free month eMagazine Poets & Writers or The Writers. Once you write something get it published. We offer sources for online publishing which is huge right now and it’s very easy to do. Learn how to publish by reading books like The Librarian’s Guide to Micropublishing by Walter Crawford or the old standby The Writer’s Market.